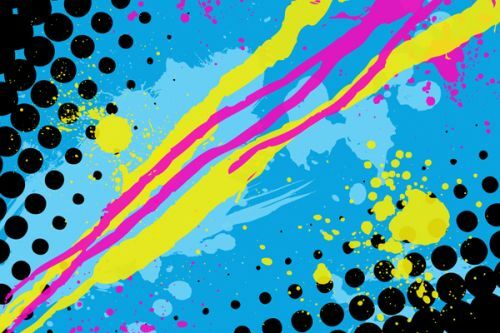 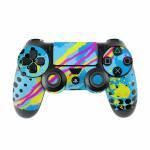 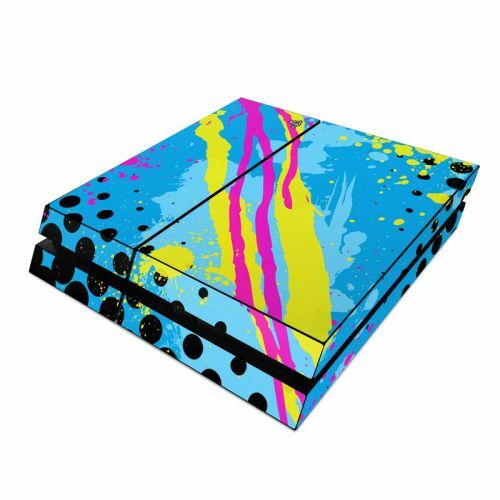 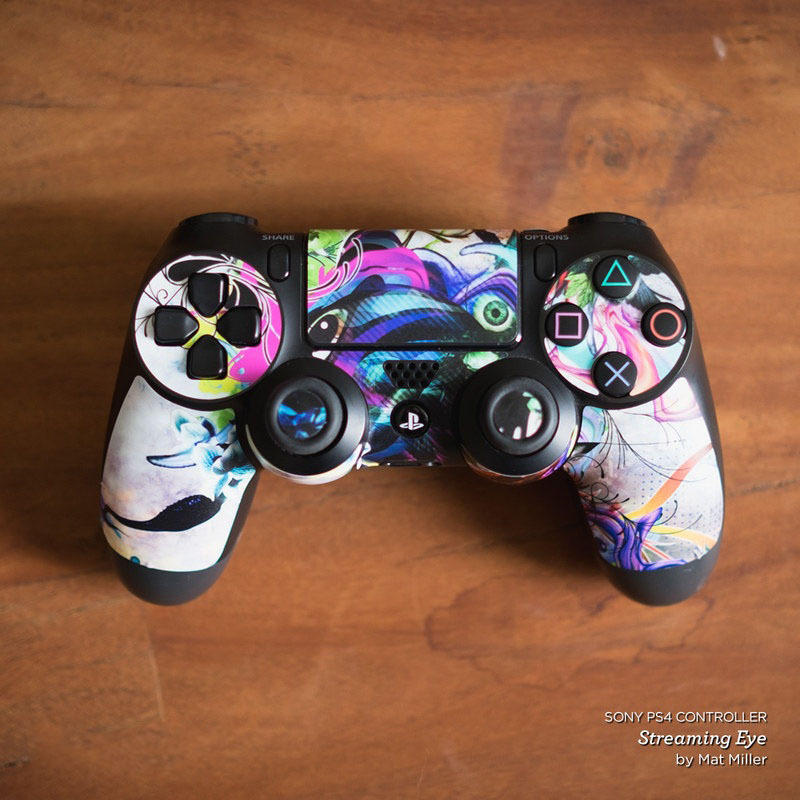 iStyles PlayStation 4 Controller Skin design of Blue, Colorfulness, Graphic design, Pattern, Water, Line, Design, Graphics, Illustration, Visual arts with blue, black, yellow, pink colors. 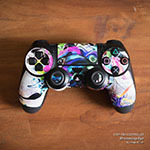 Model PS4C-ACID. 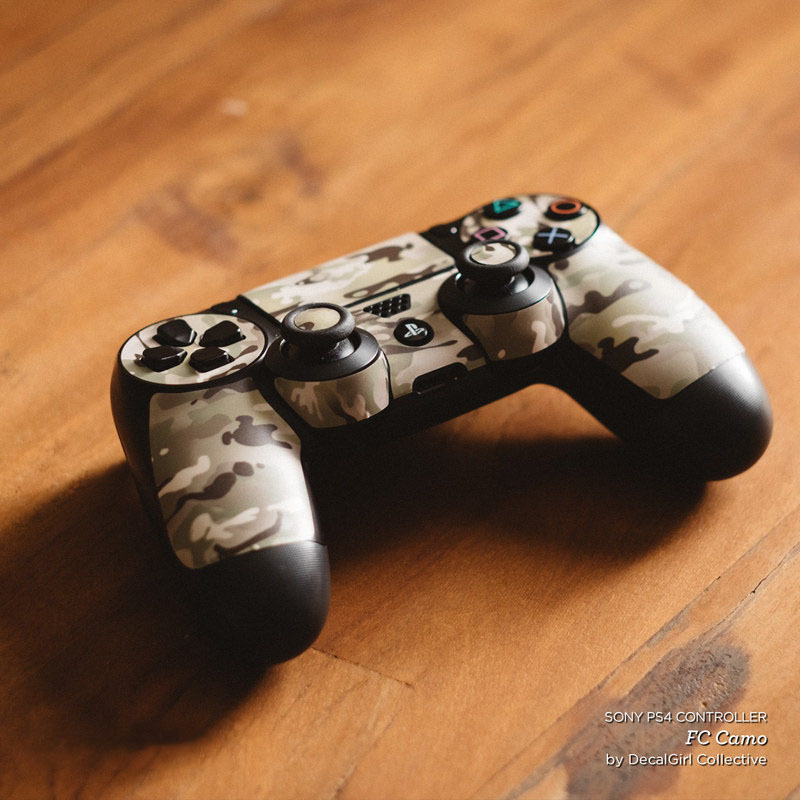 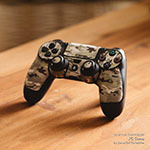 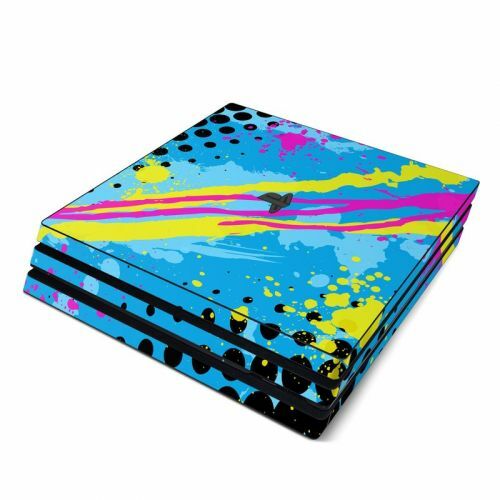 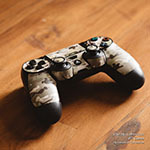 Added Acid PlayStation 4 Controller Skin to your shopping cart.